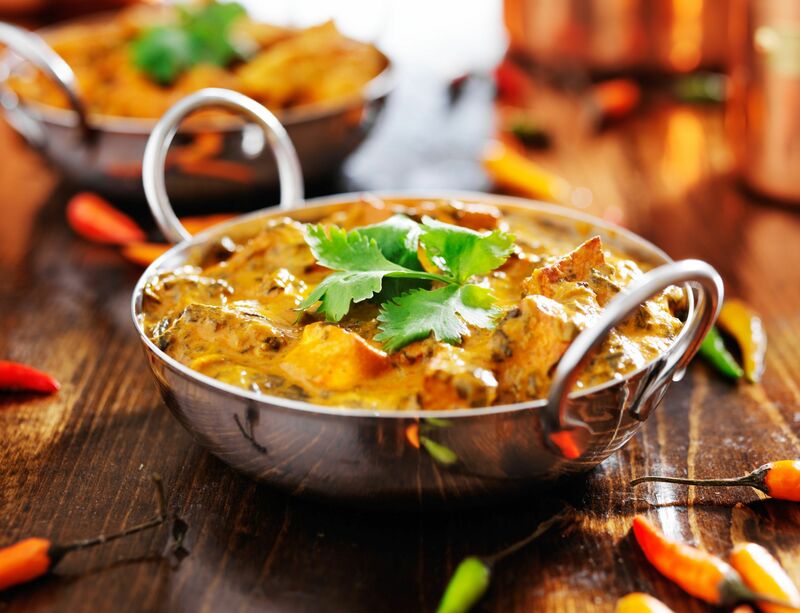 Leigh Tandoori | Award-winning Indian restaurant and takeaway in Leigh-on-Sea, Essex. 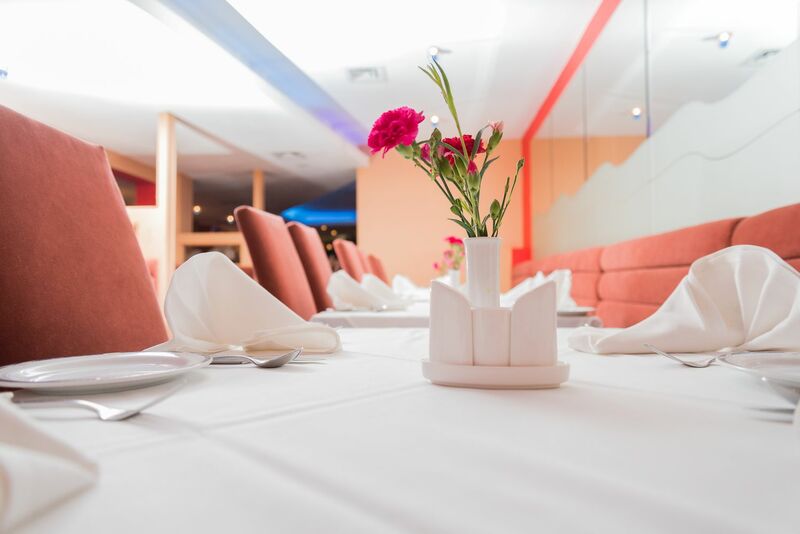 …where you will be treated to an unrivalled range of authentic and imaginative Indian dishes. 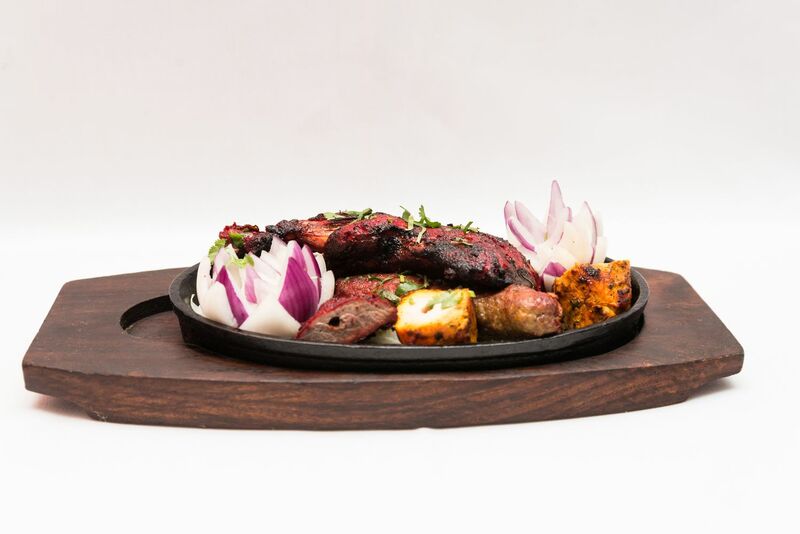 We invite you to experience our culinary offer, as exotic as the land it comes from, infused with the flavours of tradition and garnished with unparalleled hospitality.